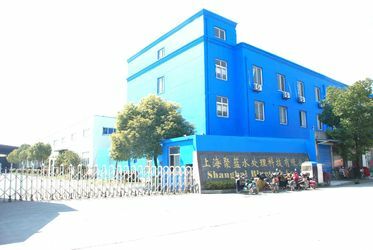 Shanghai Bluetech Co.,Ltd was founded in 2003 and mainly undertakes research and development of water purification technologies and the production of drinking water filtration systems.The company upholds the ideals of making more healthy purified water with greate tastier,in keeping with its care for the public's health. The Bluetech Series of products have been sold to America,Australia,Europe,Africa and Southeast Asia under various brand names. 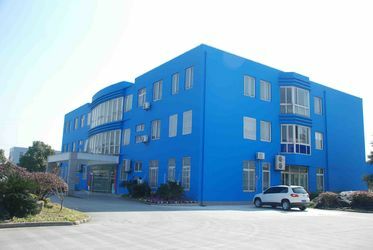 Our company own 2000 square meter test lab with world most advanced test equipments,include Automic absorption spectroscopy,TOC analysis,set of bacteria test equipments,raw material quality test equipment.So we can keep quality control in raw material and finished products. 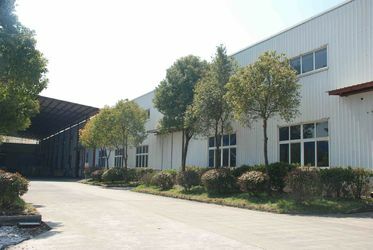 2003 Shanghai Bluetech Co.,Ltd set up. 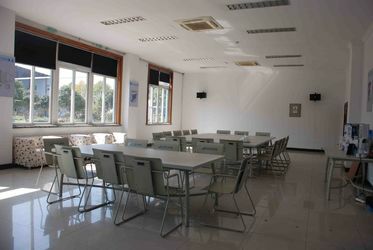 2008 Bluetech become a Shanghai high-tech company. 2009 "Smart filter" got the creative found project support from Shanghai. 2009 Bluetech got the WQA certification. 2009 Bluetech had passed ISO9001 in TUV rheinland. Shanghai Bluetech can provide OEM service for water filter pitcher and pitcher replacement filter cartridges for clients from all around the world. We have more than 10 models for pitcher selection,at the same time,we can do open new moulds according to client requirement. And we have different solutions for the replacement filters,to match Europe,US,Asia or other markets. We attend every years Canton Fair for two secctions,and also attending some of the international fairs to show our products to the world. We also established US office to provide more convenient for delivery in USA. 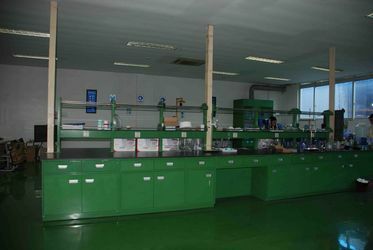 We had a professional lab to advance the filter recipe and also check the quality of every batch of goods.